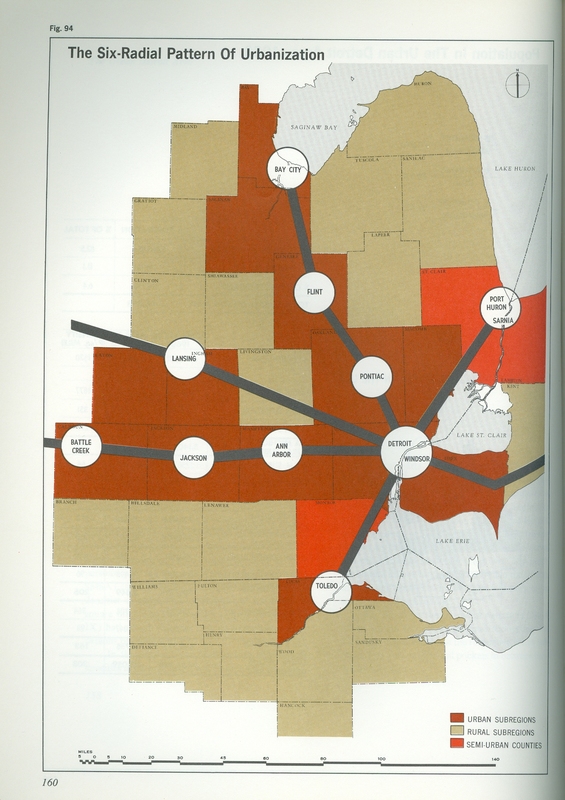 From Doxiadis’ “Emergence and Growth of an Urban Region” Volume 1, this map from 1966 helps to demonstrate how and why the idea of “Detroit” extends beyond the city limits. In each of these directions businesses and people took the economy and the idea of “Detroit” with them. 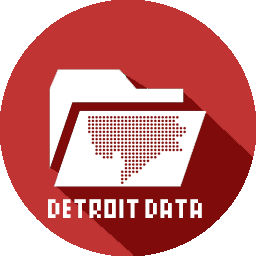 The impact of Detroit reaches well beyond the city limits and also the state and national boundary. by ‘ idea ‘ of detroit , don ‘t you really mean to describe the ‘ idea of michigan ‘ ?